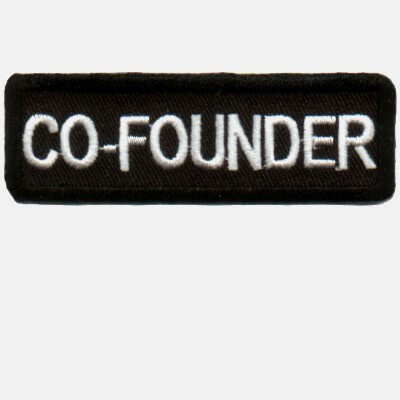 What exactly is a Co-Founder? A co-founder is someone who has equal skin in the game. I.e. all of them are working full-time in the venture, all of them are making the same sacrifices (e.g. taking no or low salary.. unless all founders agree that one needs to take some/less/more salary because expenses like children’s school fee, EMIs, etc. have to be met). A co-founder is someone who accepts the emotional and intellectual responsibility to convert the idea into a business, and who commits to live through the challenges that any entrepreneurial journey faces. Previous Previous post: How much detail do VCs want to see in a biz plan for a Series Seed/A round? I’ve seen projections that show these costs as a % of revenue and also as detailed as six Excel pages for OpEx. Next Next post: How much equity should I ask for, from an early stage startup, in lieu of a normal salary?